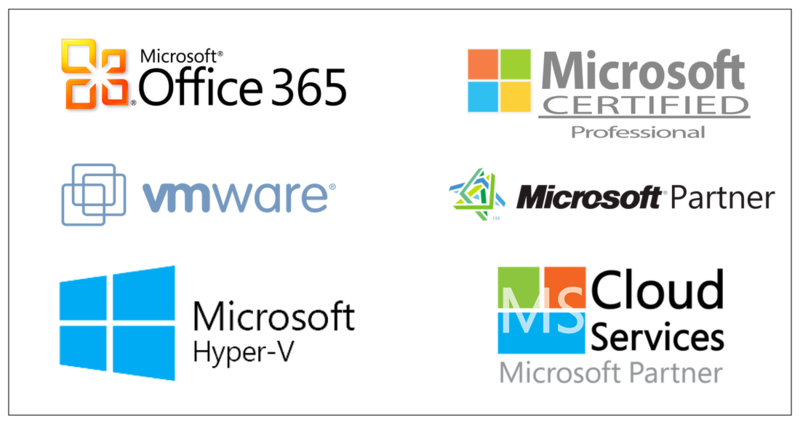 Reliable IT Solutions has supported my company for several years and there is no doubt the knowledge and expertise is unsurpassed. Reliable IT has always been very responsive and quick to find solutions. Reliable IT Solutions is willing to take the time and to get the job done right. We have an excellent working relationship and I look forward to many more years working together. I highly recommend Reliable IT Solutions. Brian Barker, President, Barker Contracting Inc.
Rebecca Jones, Barker Contracting Inc.
We have had Reliable IT Solutions as our IT company for the past year now. Dave has shown intelligence and has been able to troubleshoot any situation that has happened on our ​computers. I would recommend them to anybody. Highly trained and professional. Personable and customer service is outstanding. I give Reliable IT Solutions my highest recommendation. Came over and repaired my computer does a great job. I will recommend. Reliable IT Solutions responded quickly to a network crash we had last month. They got us up and running in less than an hour. They even worked with us in putting together a support contract that works with our budget. What more could you ask for? They are very knowledgeable, friendly and easy to work with. I couldn't be happier.